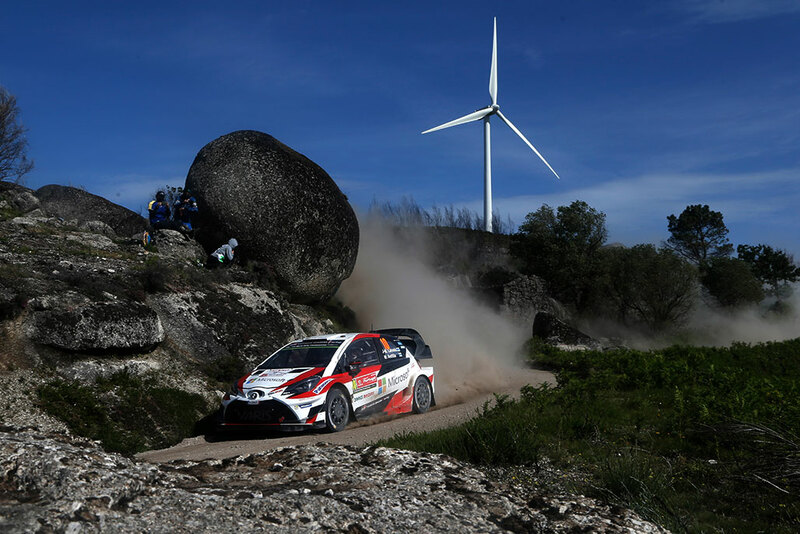 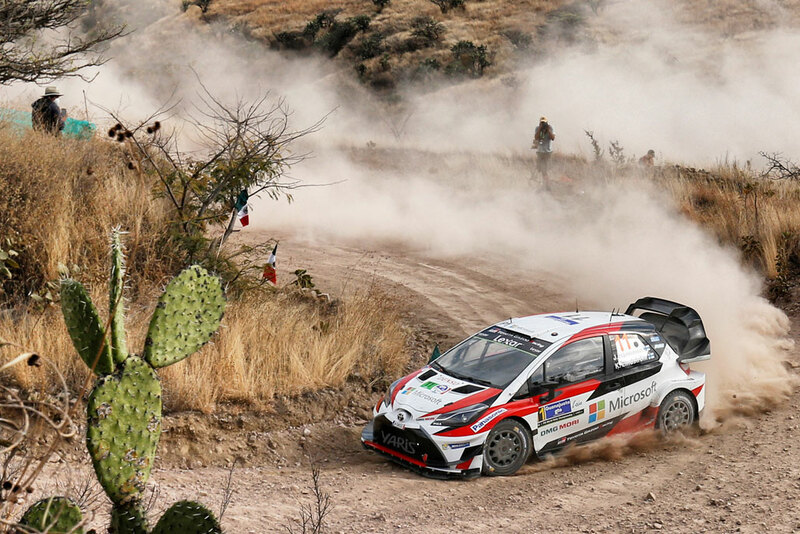 TOYOTA GAZOO Racing World Rally Team has finished one of the most demanding rallies of the year with all three cars in the top 10, after ..
TOYOTA GAZOO Racing World Rally Team finished with both crews inside the top 10 for the second time this year, on what was widely acknowledged ..
Rally Mexico presented a challenging opening day for all the competitors, with the first two proper stages cancelled following a delay in getting ..
An encouraging start for the Toyota Yaris WRC on Rallye Monte-Carlo, with Juho Hanninen setting a third-fastest stage time on Thursday night. 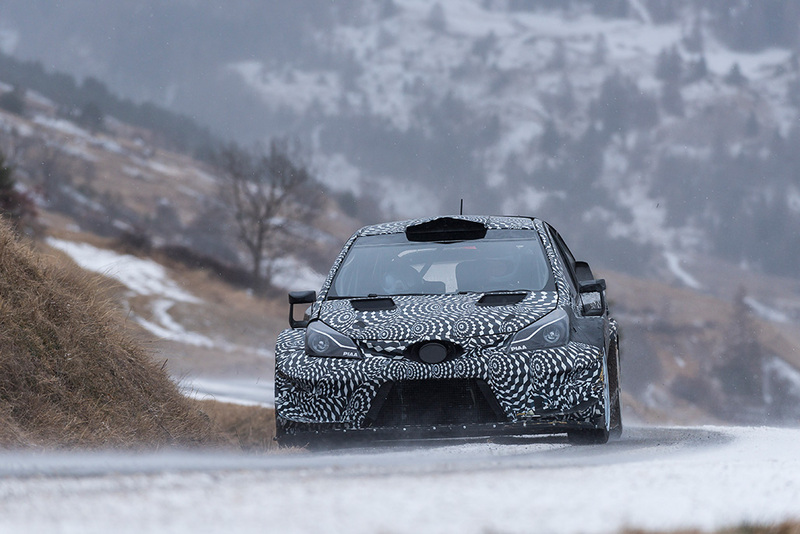 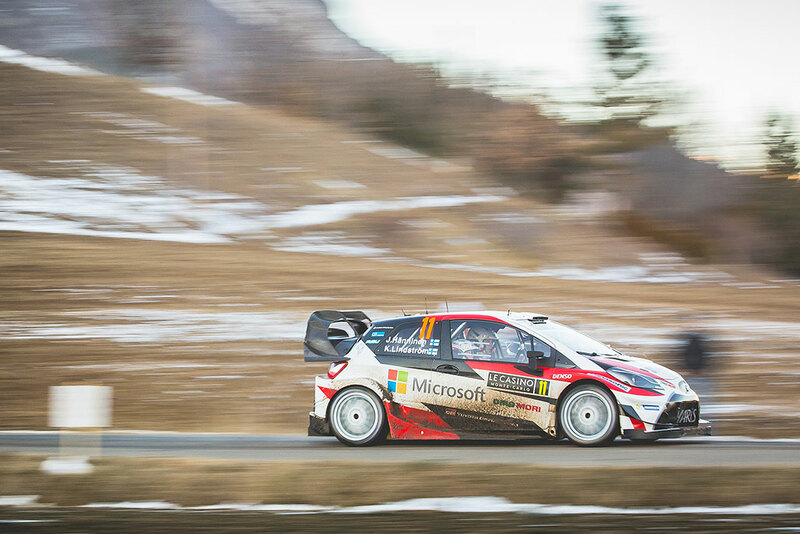 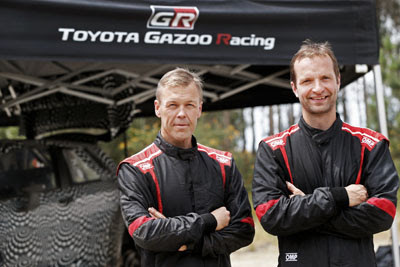 ..
TOYOTA GAZOO Racing has completed its testing program ahead of its long-awaited return to the FIA World Rally Championship (WRC) after a break ..
TOYOTA GAZOO Racing is delighted to announce that Finnish driver Juho Hänninen and his co-driver Kaj Lindström will compete in the 2017 ..
Hyundai Shell World Rally Team has completed a trouble-free day of competition in the slippery conditions of day two at Wales Rally GB, with .. 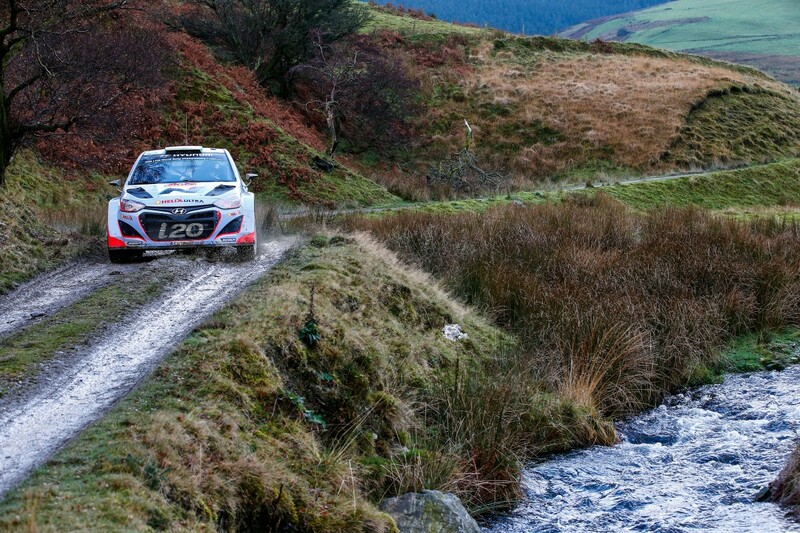 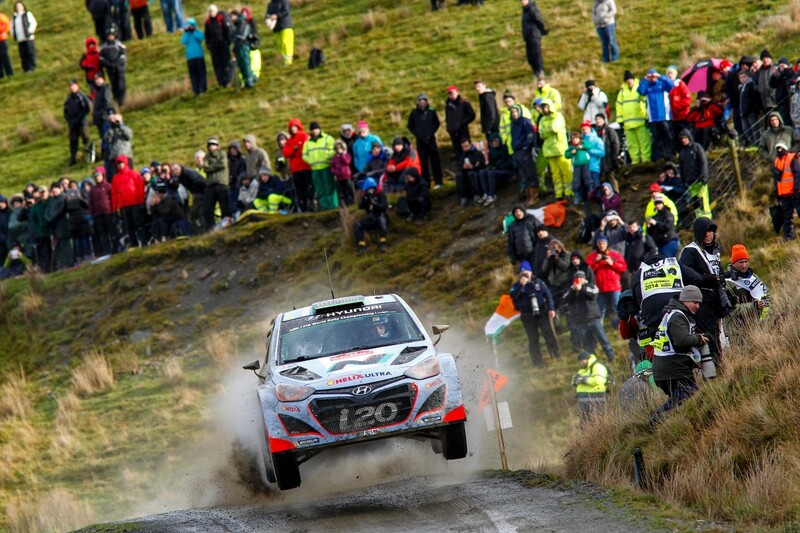 The Hyundai Shell World Rally Team will begin the second day of Wales Rally GB with all three Hyundai i20 WRC cars running after a day of mixed ..
Hyundai Shell WRT complete its debut season in 2014 WRC at Wales Rally GB. 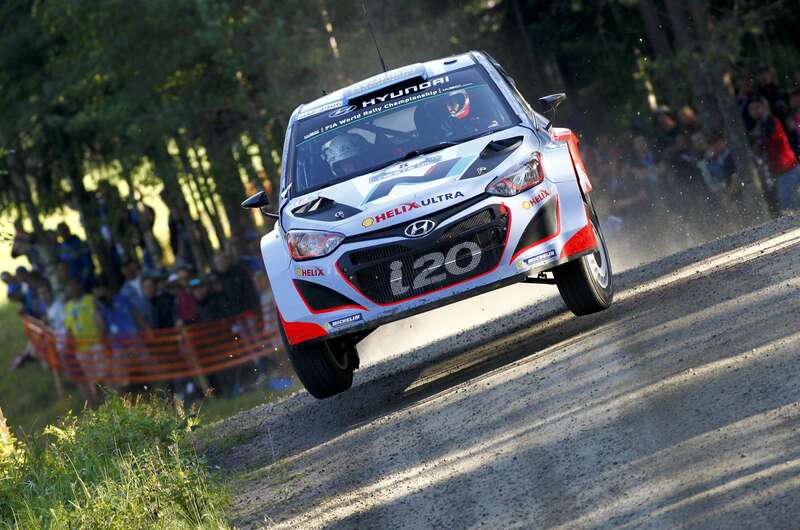 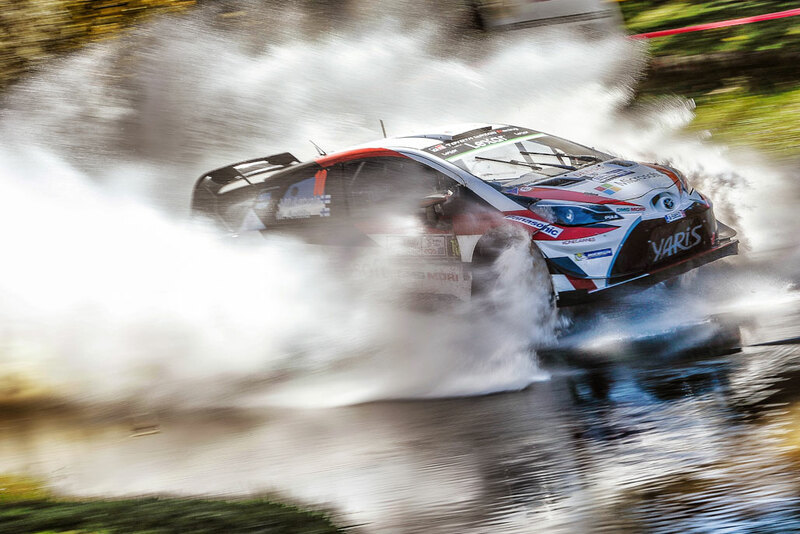 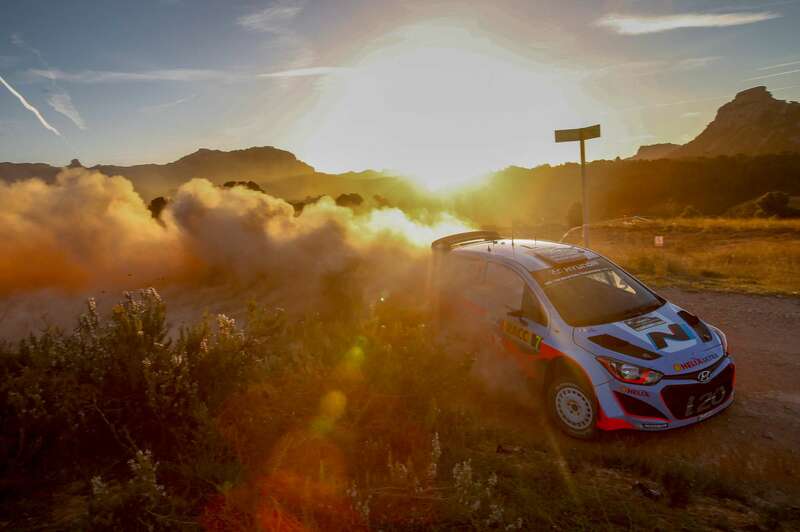 FIA World Rally Championship season will completed with Wales ..
Hyundai Shell World Rally Team has continued to make progress in this weekendâ€™s Rally Finland with its two remaining Hyundai i20 WRC cars ..